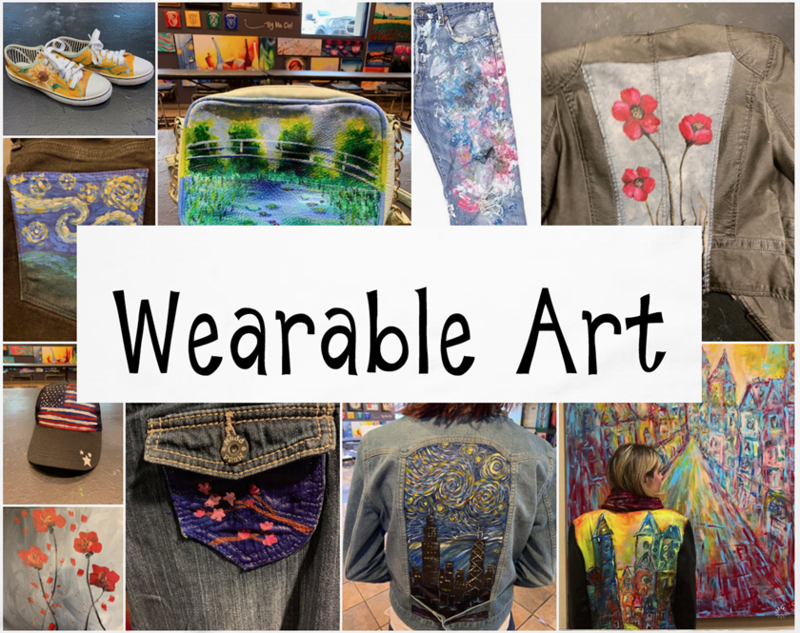 🎨 Self-guided painting fun for ages 9 to adult using a set of written instructions, with assistance from our awesome artists! Not Groupon, Discount or Freebie Gift Card Eligible due to extra set-up req'd. 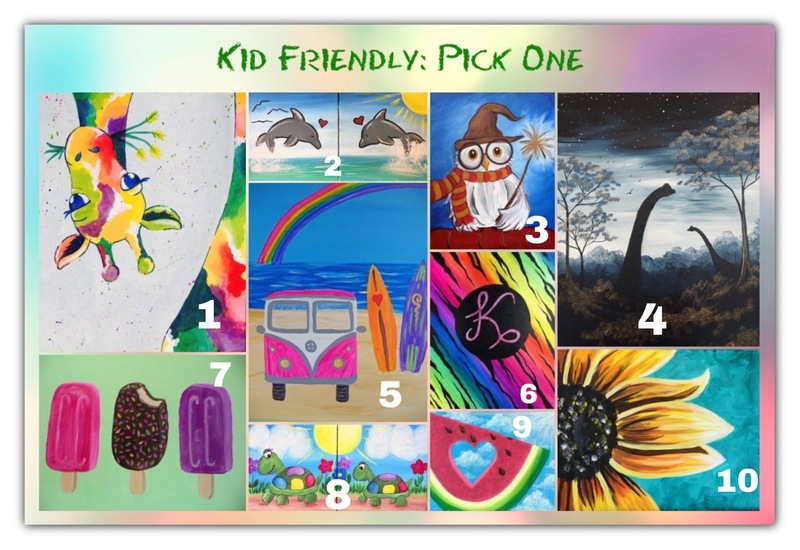 Painting fun on 12x16 canvas ($27) or 16x20 ($37) using a set of carefully written self-guided instructions with artist assistance. 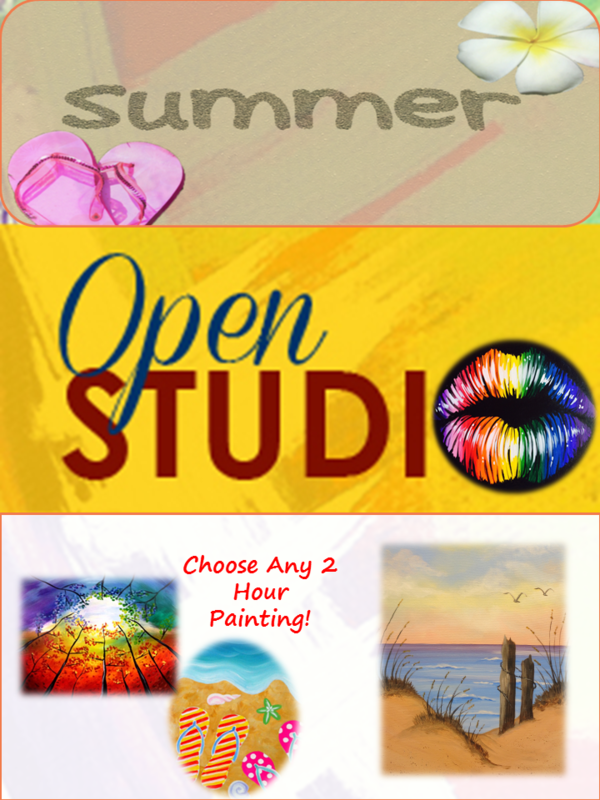 Call to book reduced canvas sizes. 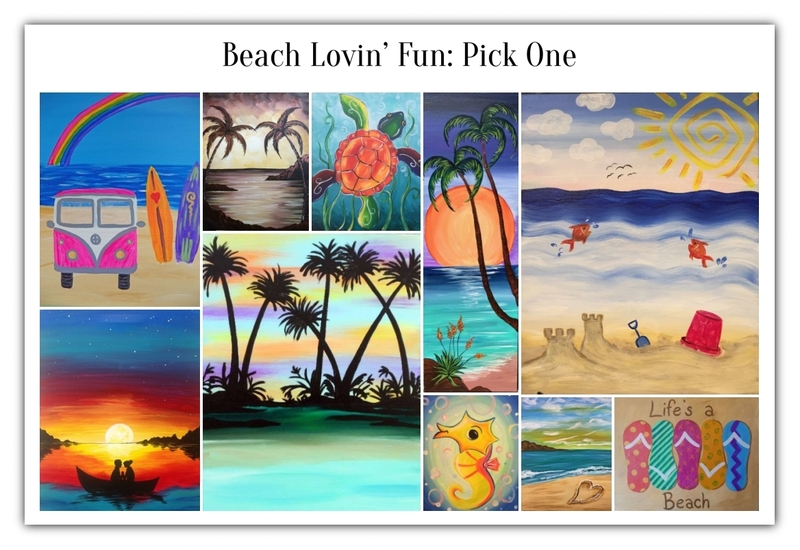 Painting: DiY Artful Fun: Pick One!